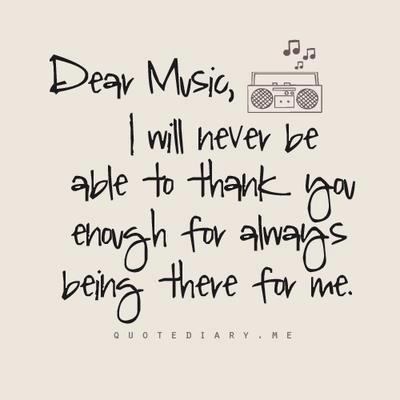 Music…..who doesn’t love music? There are all kinds of music. Did you know that there can be different emotions when listening to music? I know for myself when l listen to music I like I am happy, feeling in a good mood, and yes even the occasional spontaneous dance parties happen in my living room. Or I’ll admit it, in the car safely at a red light! It’s fun, and the looks I get from people around me in their cars are priceless. Some laugh, some smile, and some do a little dance along with me. Music stirs up sadness too. Sometimes I’ve caught myself crying when listening to a song, especially if it is about missing someone. I have found myself in tears of sadness. And that’s okay, sadness is an emotion, and perfectly allowed. Being out in nature and hearing the sounds of the earth, the animals is also music, and it’s the purest kind of music that can help de-stress you. Go for a walk, and listen to what’s around you in nature. Go and sit on the river bank, and listen. Can you hear the music? Nature sounds are very soothing, and help with relaxation, as well as classical music or music like Enya. There are people too in the world who will help you with your stress and they use sound to help you! My awesome friend Sharon Carne from Sound Wellness is an expert in this! I have been helped by her by attending her toning circles on Easter Sunday’s out in Lake Louise. Sound is a powerful tool to help with stress relief! Here are just a few photo’s of a toning circle a few years ago! 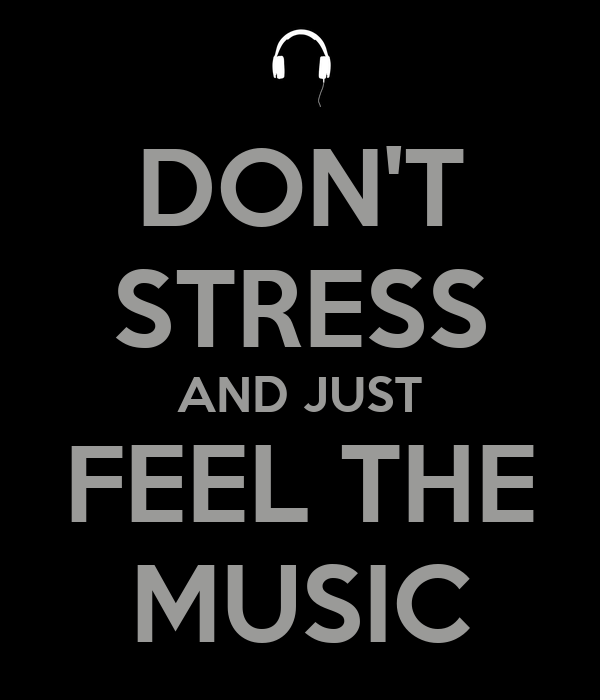 What are you going to do today to help reduce your stress, with music or sound? Contact us for help with your daughter! Great blog, Aime! The pictures bring back awesome memories of our toning at Lake Louise and wonderful conversations with you on the drive back and forth. Thank you for sharing about Sound Wellness. You are most welcome! It was a great day out there and the car ride was just the icing on the cake. Looking forward to next year’s! With better weather, so we can be out there! !